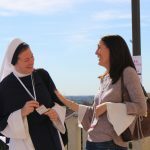 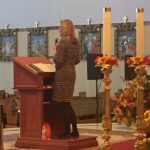 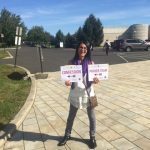 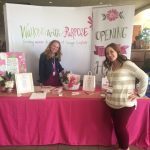 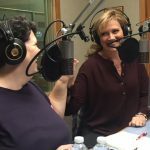 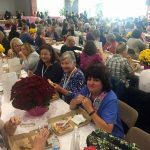 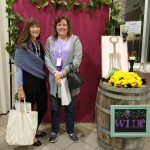 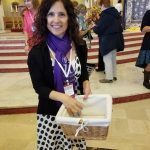 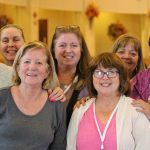 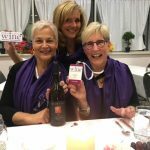 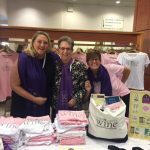 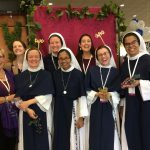 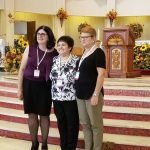 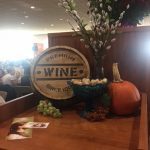 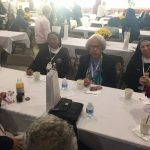 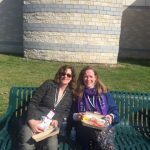 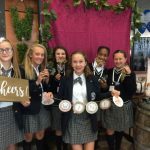 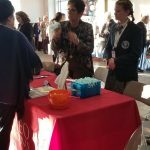 On October 21, 2017, the first ever National Catholic Women’s Conference was held under the umbrella of WINE: Women In the New Evangelization. 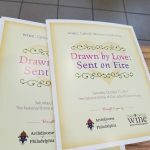 The conference theme was “Drawn by Love: Sent on Fire” and the mission was to draw women ever deeper into the relationship of Love in which we were created—the heart of the Father, the Blessed Trinity, and to send them “on fire” with the passion and desire to live their faith with renewed confidence, conviction, and hope! 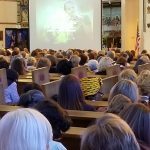 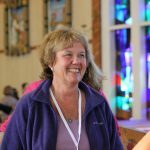 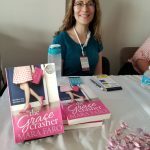 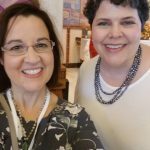 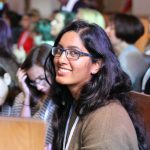 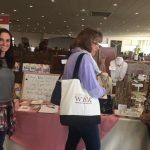 The conference brought dozens of women’s ministries and apostolates from around the country together to share their work, resources, offerings, and vision. 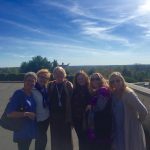 It was a tremendous day which began with a powerful welcome by Archbishop Chaput and continued with Fr. 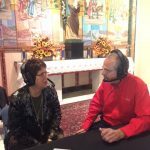 Ubald calling down the Holy Spirit, asking the Spirit to be with us throughout the conference. 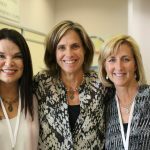 The messages of our keynote speakers, Kelly Wahlquist, Kitty Cleveland, Sarah Christmyer, and Teresa Tomeo all beautiful wove together to create an unforgettable experience. 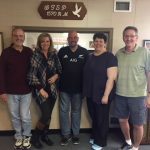 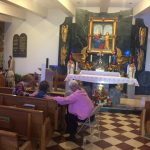 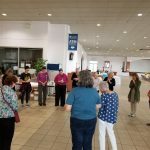 Participants were also blessed by the praise and worship music of Amanda Vernon and a video testimony from Deb Hadley, a wonderful woman of WINE! 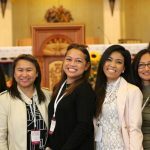 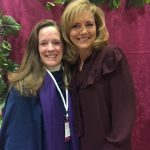 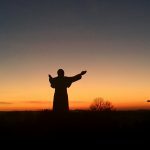 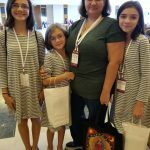 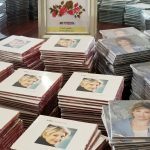 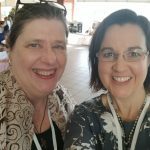 National Catholic Women’s Conference in 2020! 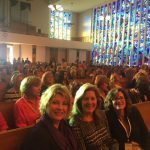 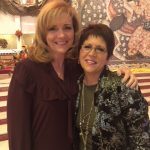 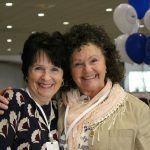 The “vision”— 20,000 women gathering to praise the Lord in 2020! 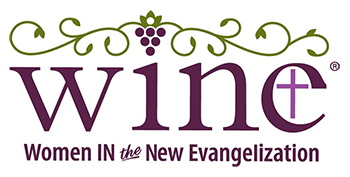 Details to come soon! 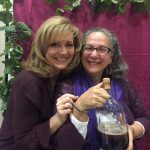 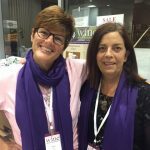 Watch “My Amazing Life” video by Deb Hadley and remember you too can have an amazing life and WINE is here to support, encourage, and nurture you along the journey to that amazing life!